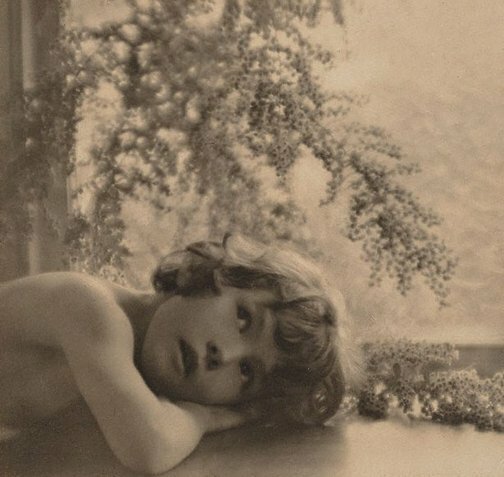 Harold Cazneaux was an Australian photographer who lived from 1878-1953. After a moved from New Zealand to Adelaide as child, Cazenaux moved to Sydney in his 20s. 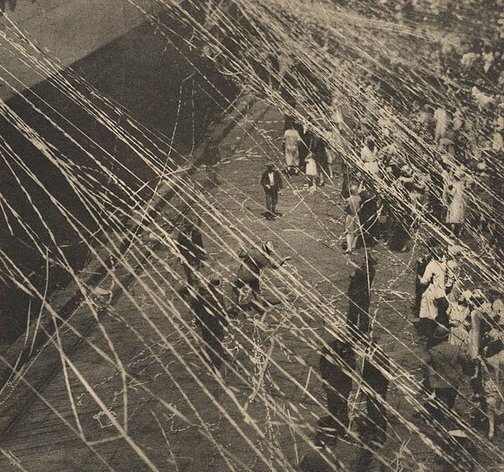 His photography started out as a hobby documenting Sydney, and after showing his work to the Photographic Society of New South Wales, he went to on hold the first one-man exhibition in Australia. In 1916 with five friends, he founded the amateur Sydney Camera Circle. 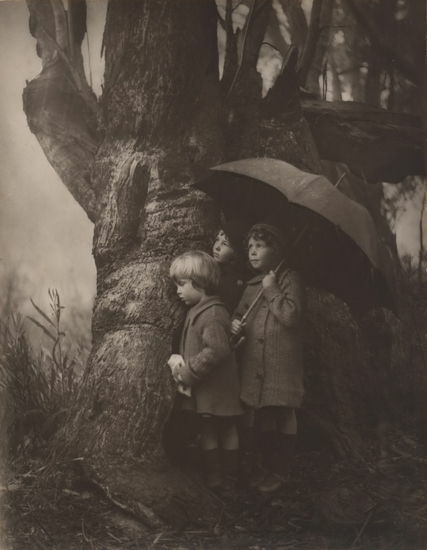 Later a member of the London Salon of Photography, he exhibited there from at least 1911 and in 1924, with other members of the camera circle. 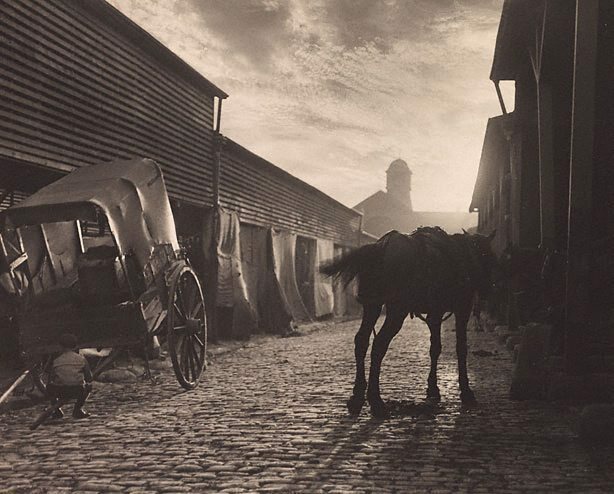 The diversity of his work from landscapes and city streets, to industrial scenes and portraits of children, shows the depth of talent he possessed. His composition and light — whether in day or night — are always beautiful, and his portraits classic and natural, and not over-styled. 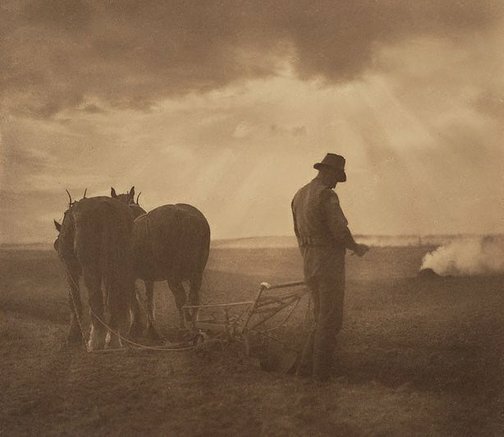 Cazneaux harnessed Australia’s harsh, bright sunshine, and create a unique artistic record of a developing Australia in the early 20th Century. Some information about with thanks to the Australian Dictionary of Biography. 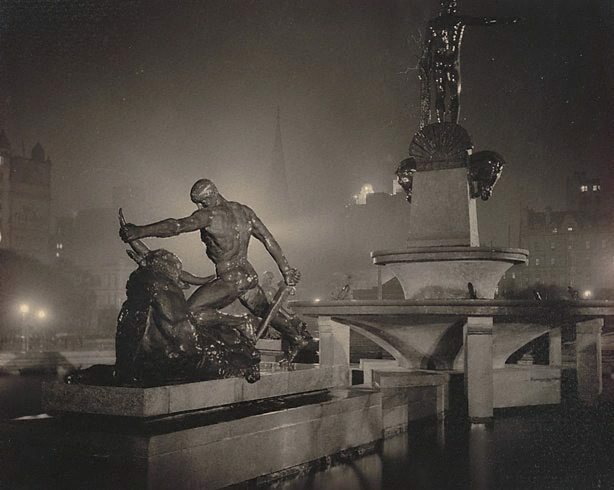 Archibald Fountain, Sydney (1933). By Harold Cazneaux. Blossom (1920). By Harold Cazneaux. Peace after war and memories (1918). By Harold Cazneaux. Departure (1928). By Harold Cazneaux. 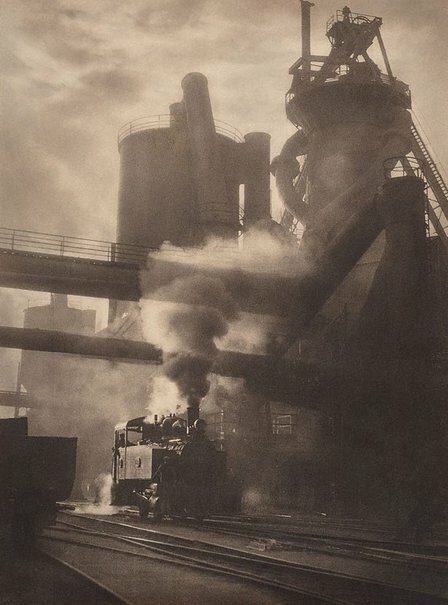 Steam and sunshine, Newcastle BHP (1934). By Harold Cazneaux. 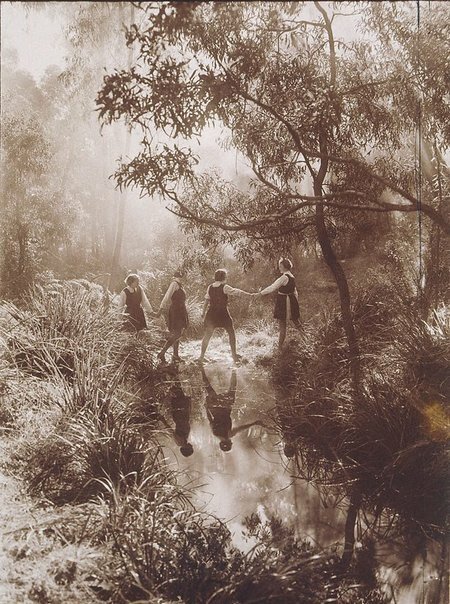 The Crossing, Frensham School, Mittagong (1934). By Harold Cazneaux. 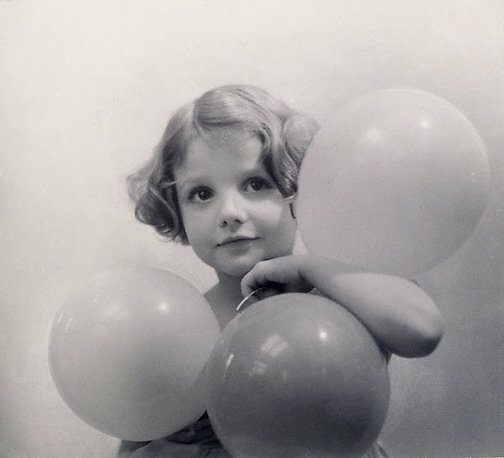 Balloons, Angela (1933). By Harold Cazneaux. 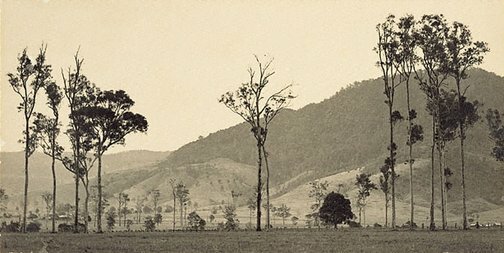 Cambewarra Mountain, New South Wales (c1935). By Harold Cazneaux. Paddy’s Market, Sydney (1906). By Harold Cazneaux. Passing Storm (1916). By Harold Cazneaux. 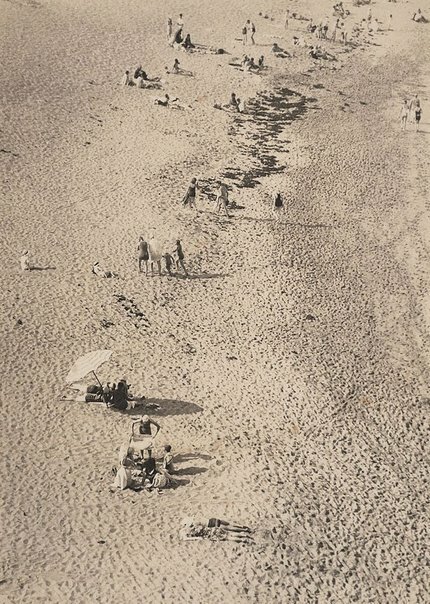 Beach scene, Bondi (c1929). By Harold Cazneaux. 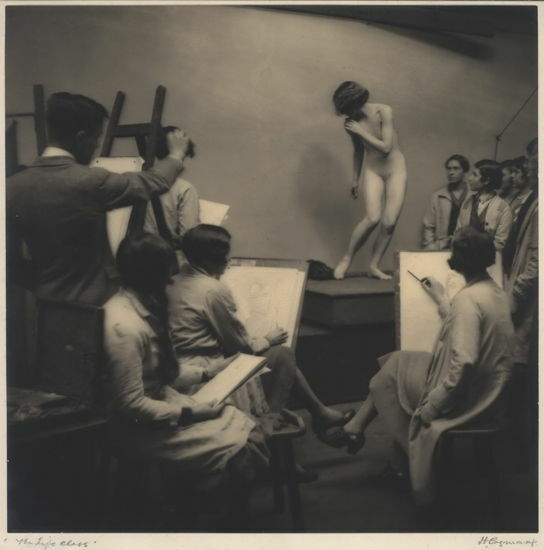 Life Class (c1920s). By Harold Cazneaux. Hi. Paddy’s Market pic is superb. Very classic. Passing storm is very nice. Peace after war and memories (1918) pic is appreciated even.